The First World War claimed over 995,000 British lives, and its legacy continues to be remembered today. Great War Britain: West Sussex offers an intimate portrayal of the county and its people living in the shadow of the Great War for five years. 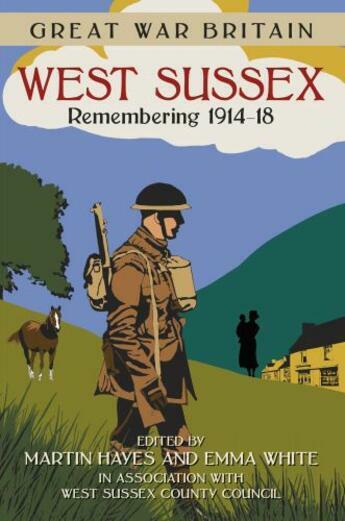 Compiled by West Sussex County Council, with content and illustrations drawn from their archives, this highly accessible volume explores the county's regiments, the background and fate of the area's men on the frontline, the changing face of industry, the vital role of women, conscientious objectors, hospitals for the wounded and rehabilitiation, peace celebrations, the fallen heroes and war memorials.